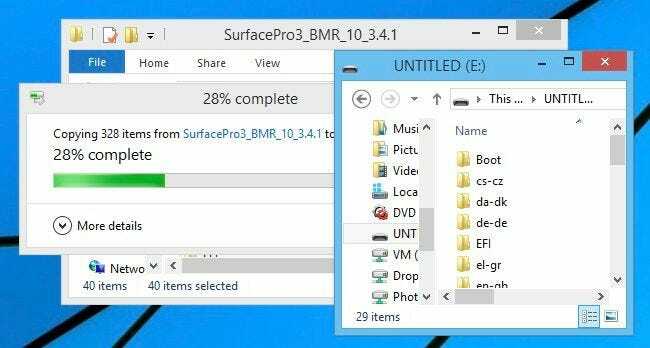 If you upgraded your Surface Pro tablet to the Windows 10 preview and everything broke, or you just need to completely reinstall the thing, today we’re going to show you how to reload Windows with a recovery USB. This should work for any Surface tablet, although we’re using the Surface Pro 3. And yes, we upgraded to the Windows 10 preview which currently has some serious bugs for Surface tablet users. Note that we’re not complaining, it’s a preview, and Microsoft even warned us ahead of time that it would probably not work well. But now it’s time to reload Windows 8.1 on the Surface tablet. And because we replaced Windows 8 entirely we’ll need to download the recovery USB. If your Surface tablet is still running Windows 8.x and you are able to boot, you can just do a Reset from the PC Settings to completely reinstall, which is probably a better option. If you can’t boot, or you wiped the drive for some reason, you’ll need to keep reading. Note: if you have any data on this tablet that you want to keep, you should have already backed it up. Because this is going to completely wipe the computer. First you’ll want to head over to Microsoft’s website and download the Recovery USB image. 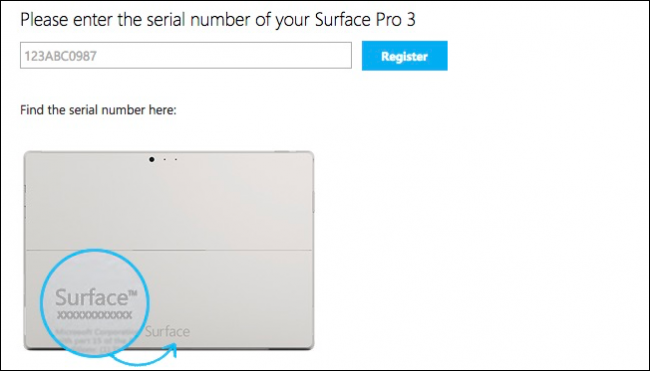 You’ll have to enter the serial number from the back of your Surface tablet. 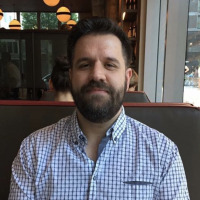 While your recovery image is downloading, insert your USB drive and format it to FAT32 (right-click the drive in Computer and choose Format). We highly recommend using a USB3 flash drive instead of a USB2 if you have one. Just make sure to get a good drive like this one. Once you’ve downloaded the very large recovery image, you’ll need to unzip it to a folder. And then copy the contents of the folder to the root of the USB drive. 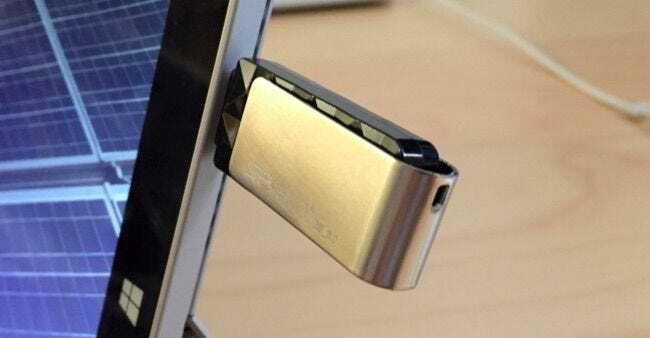 Now that you have your Recovery USB, insert it into the USB port on your Surface tablet. And now hold down the Volume Down button, press the Power button, and continue holding the Volume Down button until you see the Surface logo. Hold volume down. Press Power and release. 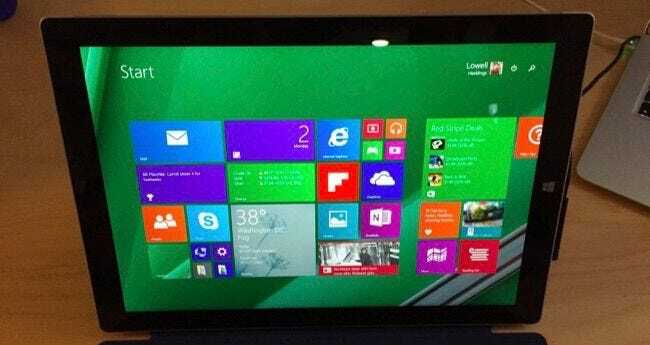 See Surface logo. Release volume down button. You’ll be presented with a prompt for language and such before getting to the actual recovery menu. And then select Reset your PC. We forgot to take a picture of this screen so this screenshot is from a virtual machine. It’s the same thing though. Press the Continue button even though it looks grayed out. When “Skip this drive” shows up, press that link. Now you’ll be asked to choose your target operating system. You’ll want to select the one that you want to wipe… even if it says Windows 10 or something else. It doesn’t matter, because it’ll reload from the USB drive you created. You’ll be prompted whether or not you want to repartition the drives. If you want to make sure the old operating system is completely wiped or you made changes to partitions, select Yes here. Again, you should have already backed everything up before you got to this point, because everything is going to be wiped no matter what you do. Once you reboot you might get prompted to reset the TPM. Just hit the F12 key on the keyboard (you’ll need to hold down the Fn key at the same time). After a fairly long process of reinstalling the computer, everything should be clean and just like the first time you took it out of the box. We’ll try installing Windows 10 again later, once they work out more of the bugs.